Drake holds the No. 1 album and singles worldwide with Scorpion and In My Feelings staying strong atop the charts! Scorpion spends its 4th week at No. 1 on the Global Album Chart with 274.000 equivalent album units sold this week. Completing the top 3 we have Cat-Tun's Cast debuting at No. 2 with 128.000 units and climbing to No. 3 we have Mama Mia! Here We Go Again OST with 124.000 units sold. Moving to the singles chart, In My Feelings holds the top spot for a 3rd week and is followed by Maroon 5's Girls Like You, featuring Cardi B, at No. 2 and at No. 3 we have Cardi B's I Like It, featuring Bad Bunny and J Balvin. 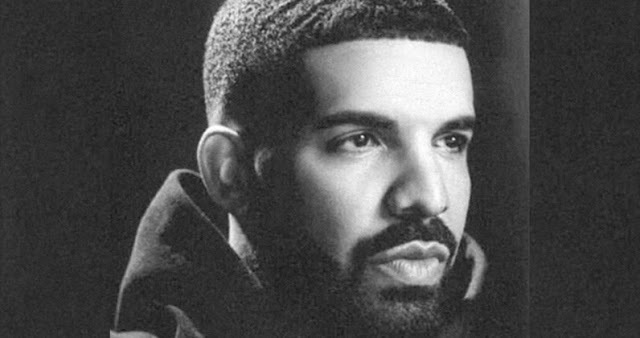 Drake segura o álbum e single #1 mundialmente com Scorpion e In My Feelings! Scorpion passa a sua 4ª semana no topo da tabela de álbuns mais vendidos mundialmente com 274.000 unidades vendidas esta semana. A completar o top 3 temos a estreia de Cast dos Cat-Tun no #2 com 128.000 unidades e a subir para o #3 temos a banda sonora de Mama Mia! Here We Go Again com 124.000 unidades vendidas. Na tabela de singles In My Feelings passa a sua 3ª semana no topo. O top 3 encontra-se inalterado: no #2 temos Girls Like You dos Maroon 5 com Cardi B e no #3 temos I Like It de Cardi B com Bad Bunny e J Balvin.